Looking ways to convert HEIC files to other file formats? The following post lists some of the best and free HEIC to JPG converters. The post also takes a look at some of the salient features of these converters so you get to know them better. When a new file format gets introduced for the first time, the first issue users have is they do not have any tools to open the newly introduced file format on your computers. 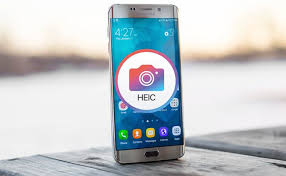 HEIC was one of these formats that were not compatible with many of the devices out there when it was first introduced in 2017. Fortunately, the developer community took a step and built converters that helped users convert HEIC files to other widely supported file formats. 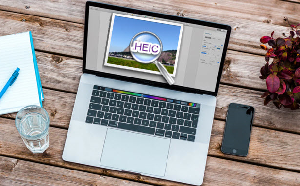 This way you can view HEIC files on your machines even though your machines do not have native support for the file format. 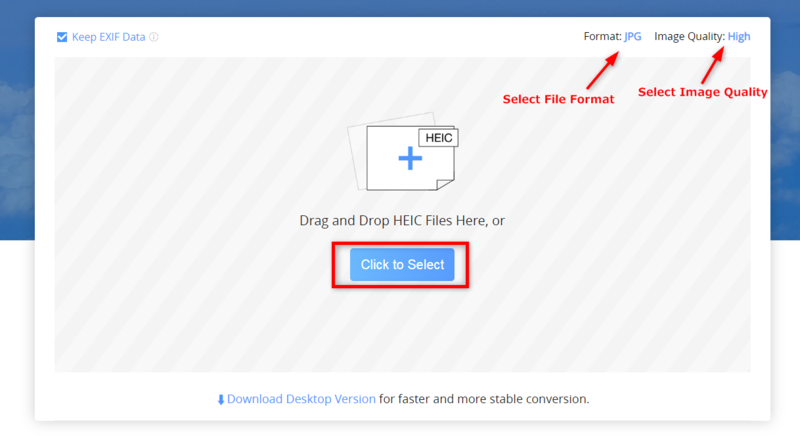 The following post covers some of the best HEIC converters so you can view these files as well as convert them to other formats on your Windows and Mac machines. Let’s check them out one by one. 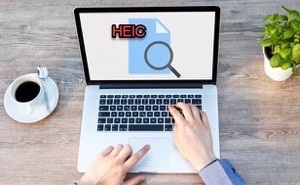 If you prefer simplicity over anything else, FREE online HEIC converter is the best HEIC file converter without downloading and installing, AnyGet HEIC Converter is such a free online tool. With a modern yet intuitive user-interface, the web-based app allows you to easily convert your HEIC files to the popular JPG format. It works right in any of your web browser and takes only a few moments to get your files converted. Converts HEIC files to JPG – a widely supported file format. Keeps your EXIF data intact. Three image quality options to choose from. Support for drag and drop of your HEIC files. Works on both Windows and Mac platforms. It’s totally free to use the app. Without downloading and installing at all. It does not work without an active Internet connection. With all these features, the app is worth giving a try and it certainly won’t disappoint you. 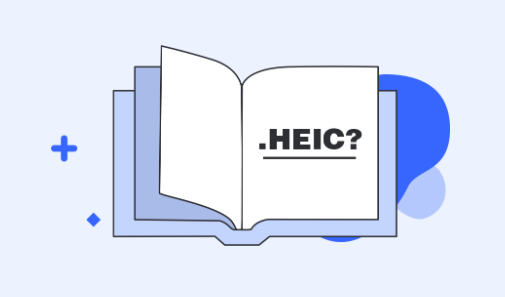 When there was no official solution available from Microsoft to view HEIC files on Windows, CopyTrans HEIC for Windows was the tool that got the job done. 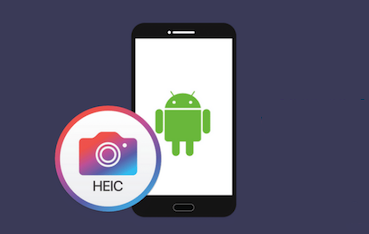 It is a HEIC to JPG converter app as well as a HEIC viewer for your Windows-based PC. It adds the support for viewing the aforesaid file format to the built-in photo viewers on your machine. Natively view HEIC and HEIF files on Windows-based computers. Convert HEIC files to JPG. It has HEIC support for Microsoft Office as well. It must be installed on your PC before you can use it. It does not work on Macs. If you are a Windows user, the app is for you. However, if you use multiple operating systems, the first app we have listed above will be more suitable for you. 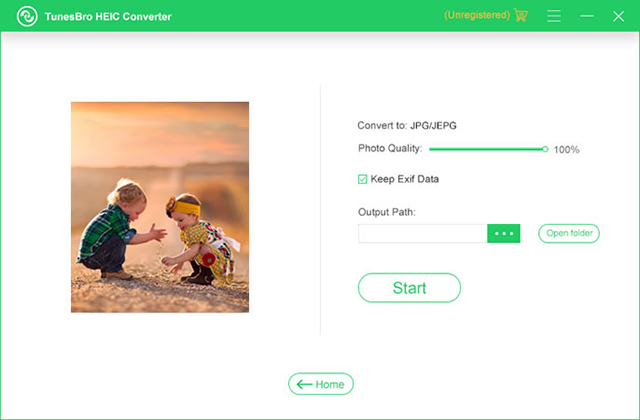 If you are looking for a HEIC to JPG converter software that can be installed like any other software on both your Windows and Mac machines, iMazing HEIC Converter fits your requirements and gets the conversion job done for you. 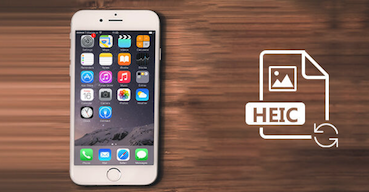 The app works on both the platforms and lets you convert your HEIC files to JPG and PNG formats. 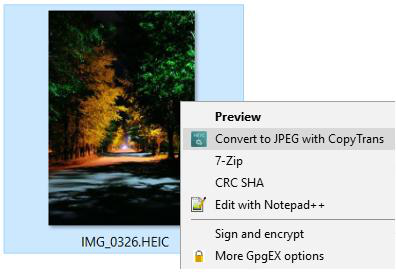 Converts HEIC files to two file formats: JPG and PNG. Preserves the EXIF data of your files. Users report the conversion process sometimes fails. You cannot specify the output image quality. If you can live with the cons of the software, then it is worth giving it a try. 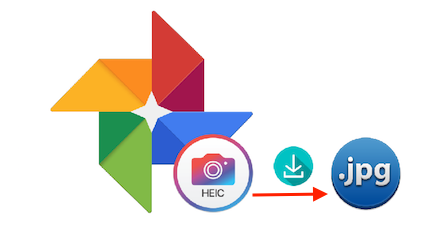 If you have collected a number of HEIC files on your device over time, TunesBro HEIC Converter will help you convert them all to the JPG or PNG format at once. What makes that possible is the batch conversion mode that the app comes preloaded with. 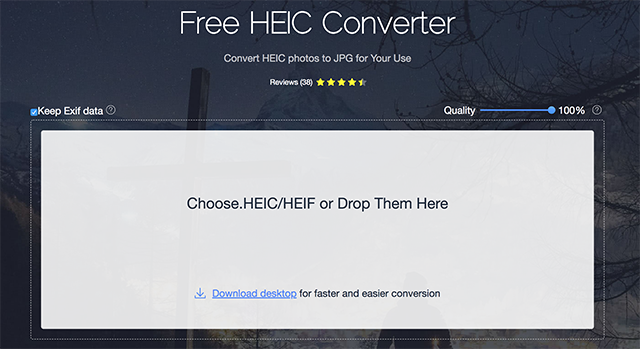 Converts HEIC and HEIF to JPG or PNG. You can specify the output image quality level. 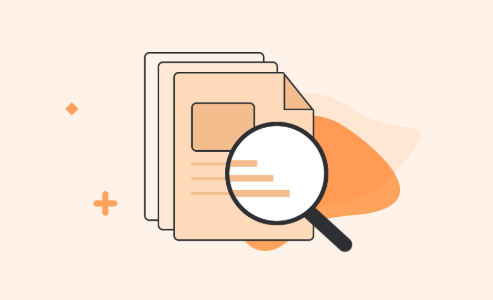 Zero-loss conversion of your HEIC files. The free version does not come with customer support. It sometimes fails to recognize some HEIC files. 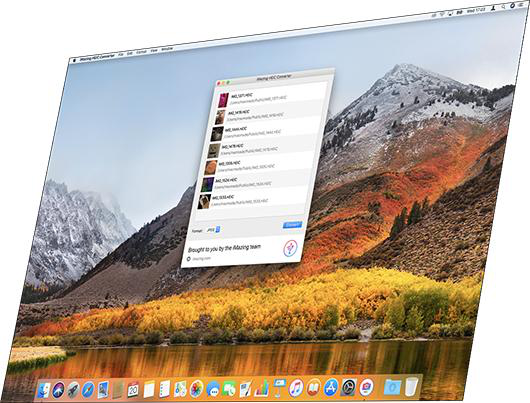 The app suits those of you who wish to convert multiple files at once on your computers. Apowersoft HEIC Converter is a web-based tool to help you convert your HEIC files to other file formats. 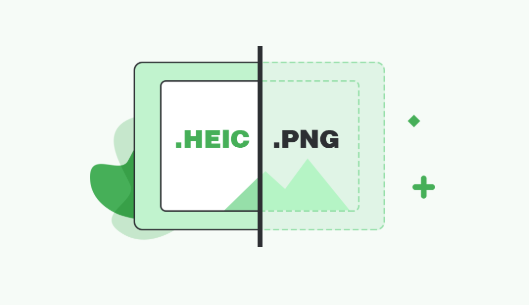 The app supports conversion of HEIC to the JPG format and the entire procedure can be done using a web browser on your computer. 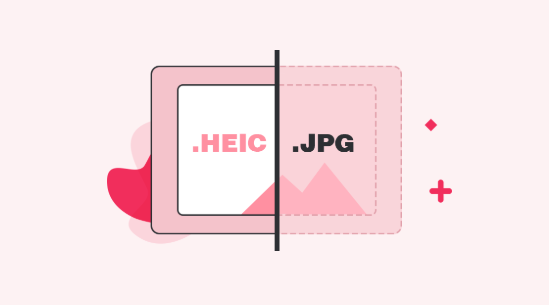 Convert multiple HEIC files to JPG at once. It does not convert HEIC files to PNG. If you are not a big fan of PNG files and can work with JPGs, the app is perfect for you. 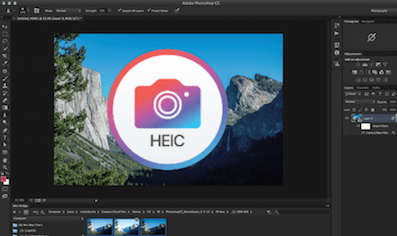 While there may be a number of tools claiming to be helping you perform HEIC to JPG conversion, not all of them do what they are supposed to. 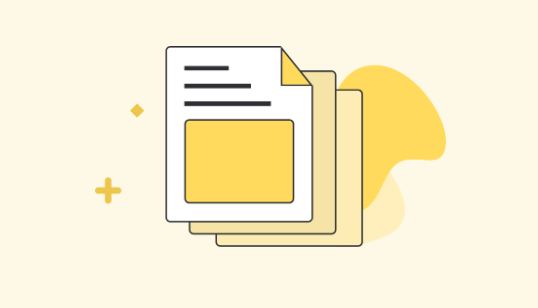 Our roundup above only covers those of HEIC converters that actually work and let you convert your files to your chosen formats. We hope it helps you choose an appropriate tool for your machine.